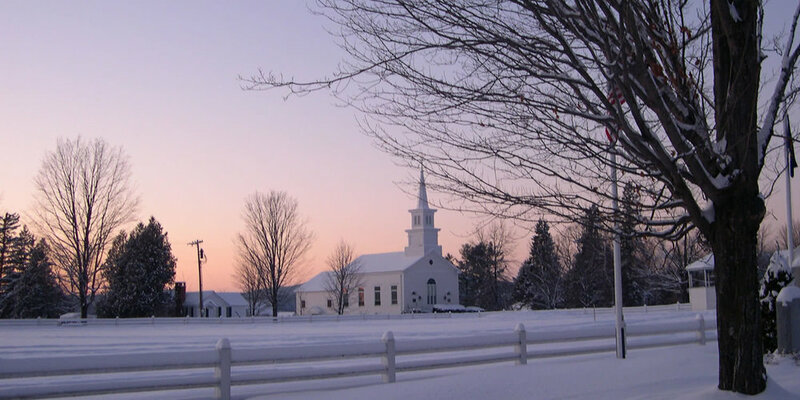 Welcome to the United Church of Craftsbury in Craftsbury Vermont, Sunday Worship 10 AM. We invite you to look around and get a feel for our church. Feel free to share any comments or questions that might be on your mind through our online Contact Us page. If you're not currently a member of our church - we'd like to take this opportunity to invite you to one of our weekly services.